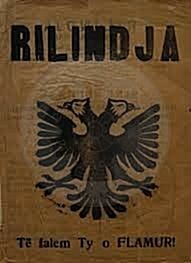 The biweekly social, cultural, literary and economic magazine “Bota e Re “, was published in Korca, on April 15th, 1936. 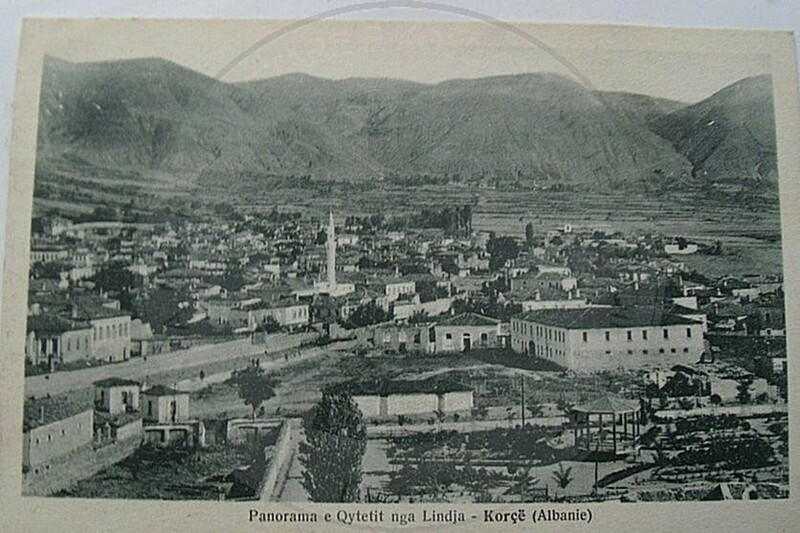 It was published immediately after the closure of the progressive magazine “ABC” in Tirana and “Rilindja” of Korca, which could not escape from the “Law on the press”, that had set a strict censorship. 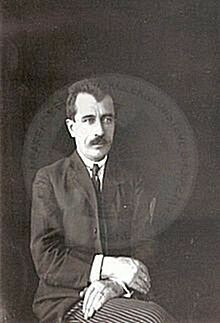 ” Koha e re ” took advantage from the atmosphere of the liberalization of the press, that had proclaimed Mehdi Frashëri, when he was in charge of the government and what was called” golden age “of the Albanian journalism, but at the same time, drawing lessons from its previous counterparts, used in the most perfect way, “Aesop’s language”, the allegory and humour in critical materials. However it could not survive more than 11 months, by publishing only 21 numbers.